The memorials below are for students of Lake Weir High School that have passed away. 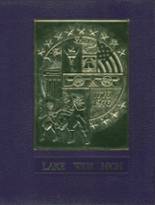 The alumni of LWHS in Ocala, Florida are encouraged to use this site to relive their time in high school by sharing with former students and teachers of Lake Weir High School. 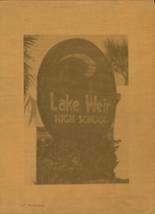 Don't forget to upload your Lake Weir High School pictures and check on the latest info about any Lake Weir High School reunion. 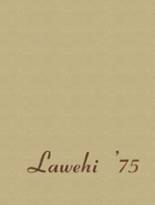 While you are reminiscing about the times you spent in high school at Lake Weir High School, you should also check out alumni photos, yearbook listings and share any reunion info if possible. Matthew Horner has someone searching for them. Autumn Cummings has someone searching for them. Chris Windsor has someone searching for them.